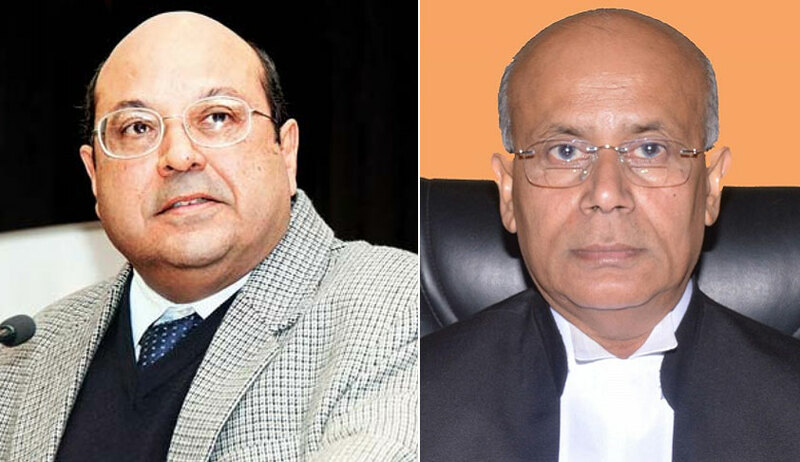 The Supreme Court bench of justices Rohinton Fali Nariman and Navin Sinha, on Friday, imposed cost of Rs.1 lakh on an NGO, for filing a PIL seeking directions to the Centre to bring about Prohibition in the country, under Article 47 of the Constitution. The NGO from Vishakhapatnam, Andhra Pradesh, Chaitanya Sravanthi, is working in the area of women empowerment in slums. The NGO claimed that it conducted a survey with the help of Andhra University on alcohol consumption in slums of Vishakhapatnam, which revealed distressing results. Citing a report of the National Institute of Mental Health in 2016, the NGO submitted that it reveals correlation between mental disorders and harmful use of alcohol. Attributing increasing alcohol consumption to increase in violent incidents, and illnesses, it sought an audit on manufacture, distribution and supply, sale and consumption of various types of liquor, and an appropriate Writ to the Union of India and respondents to prepare an action plan with regard to creating awareness on ill-effects of consumption of alcohol, taking stringent action on suppliers of alcohol, by strengthening the investigation mechanism, seizure and confiscation of alcohol. When the matter came up for hearing, the bench asked the counsel for the petitioner, to read Article 37 of the Constitution, according to which Directive Principles of the Constitution are not justiciable. Calling the petition a misuse of the judicial process, the bench directed imposition of the cost of Rs.1 lakh to be deposited by the petitioner, with the Supreme Court Legal Services Committee within four weeks. The counsel’s plea to waive the cost, in view of the credentials of the NGO, was not heeded.